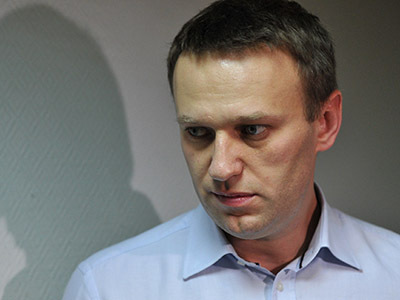 Russian investigators say they suspect anti-corruption activist Aleksey Navalny of defrauding a small rightist party of 100 million roubles in 2007. This is the third criminal case opened against the protest leader. 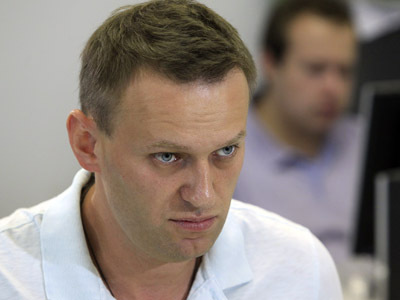 The Federal Investigative Committee reported through its web-site that in 2007 a company called Allect which at that time was headed by Aleksey Navalny signed an advertising contract with Union of Rightist Forces (SPS). Allect agreed to promote SPS ahead of the parliamentary elections and received 100 million roubles (about $3,1 million) as payment. However, according to investigators all the money was transferred to dummy company accounts and stolen. The loss gave the SPS an excuse for their failure at the polls and resulted in a criminal investigation, which led nowhere until today. 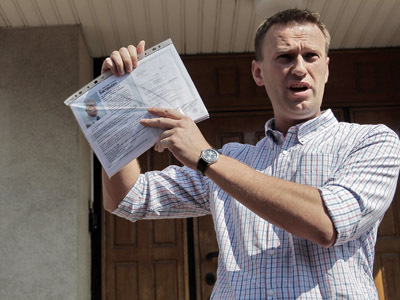 Navalny has already commented on the Allect affair, saying that he only received five percent of the money as an agent’s fee and presented the full report on the ad campaign to the Central Elections Committee that found nothing wrong. 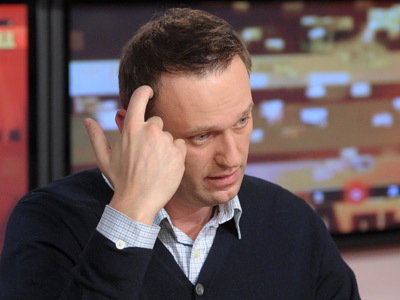 The Allect embezzlement is the third criminal case against Navalny. The activist already faces charges of inflicting material damage to a state timber company and charges of embezzlement and money laundering in another. 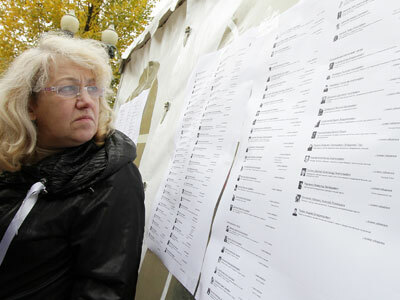 The second case also involves Navalny’s brother Oleg, currently a senior executive in the state run Russian Post. As all cases against Navalny deal with economic crimes the activist cannot be put in pre-trial custody, but remains under a travel ban which hampers his political activities. 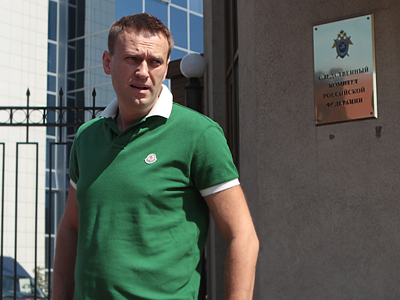 Navalny denies all the charges and says the cases are revenge by the authorities for his relentless criticism.